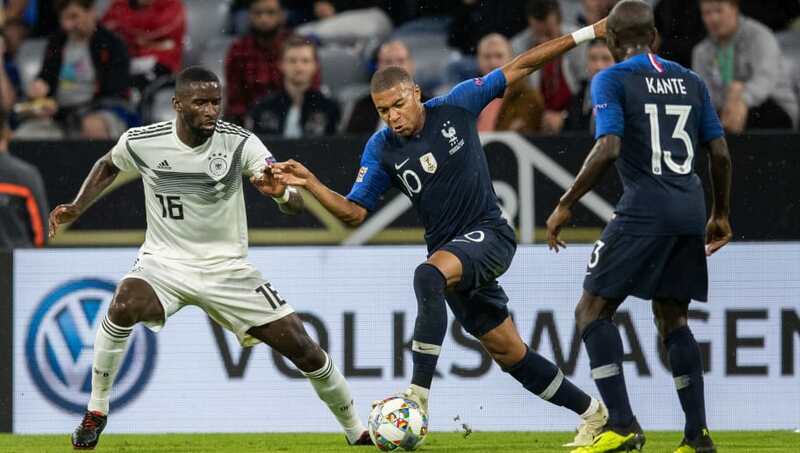 Paris Saint-Germain and France striker Kylian Mbappe is one of the hottest properties in world football today. However, the folks at Chelsea can only look back in regret as they missed out on the chance to sign him back in 2012. According to Serge Daniel Boga, a former scout, the Blues were the first major club to take the youngster on trial. However, while he did impress their coaches with his attacking ability, the youngster's mother wasn't about to let her son come back to London for another audition. Mbappe was told that another trial would be necessary but his mother wasn't having it and refused the offer, rightly predicting he would be worth a whole lot in the future. "After a week at Chelsea, we went into the office. We said ‘Listen, we appreciate what we saw from you but we have to invite you back for another trial and we'll see after that. Just six years later, 19-year-old Mbappe is already a World Cup winner, as well as a two-time Ligue 1 champion.